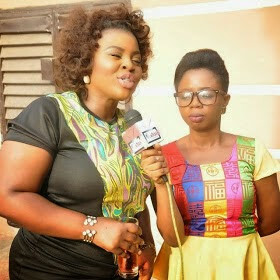 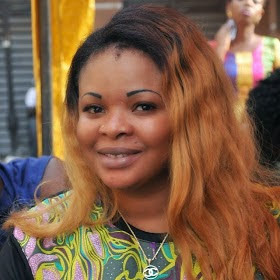 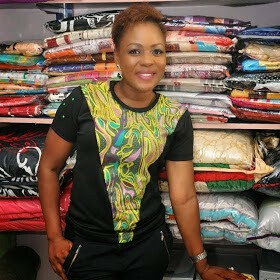 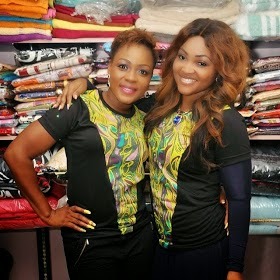 Nollywood actress, Liz Da Silva, opened a store in Lagos, back in April. 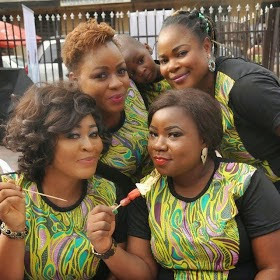 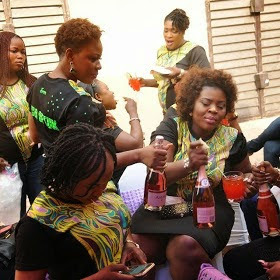 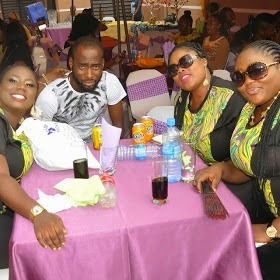 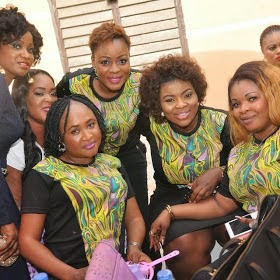 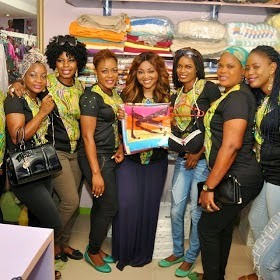 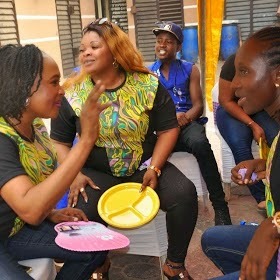 The store opening was attended by many of her colleagues, including Mercy Aigbe-Gentry, Iyabo Ojo, Dayo Amusa, Bimbo Thomas, and Ronke Odusanya. 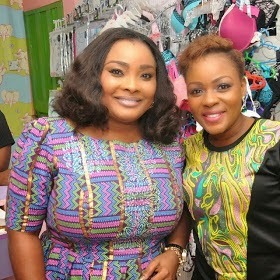 Check out some pictures from the store opening, after the cut.